Join us for trivia and Jackalope specials every Thursday in April. 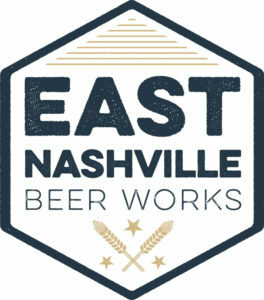 Head to the Picnic Tap for the latest awesomeness from East Nashville Beer Works. Drink beer and help the environment at the same time! In partnership with SoundForest, $1 from every Space Camper IPA will go towards reforestation in Tennessee. Tons of awesome beers from Dogfish on tap and SWAG to boot! Come by and try Super 8 Gose, Dragons & YumYums, American Beauty, World Wide Stout, and Raison d'Extra. We'll have the Randall up and running too!